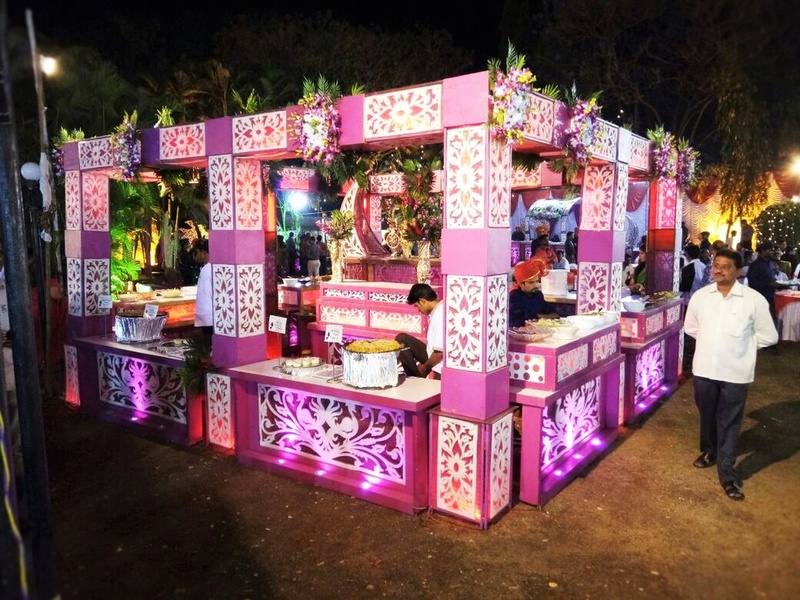 Mahatejas Caterers, Mumbai is a leading catering company in Mumbai and Pune who is into delivering professional and delightful catering services. 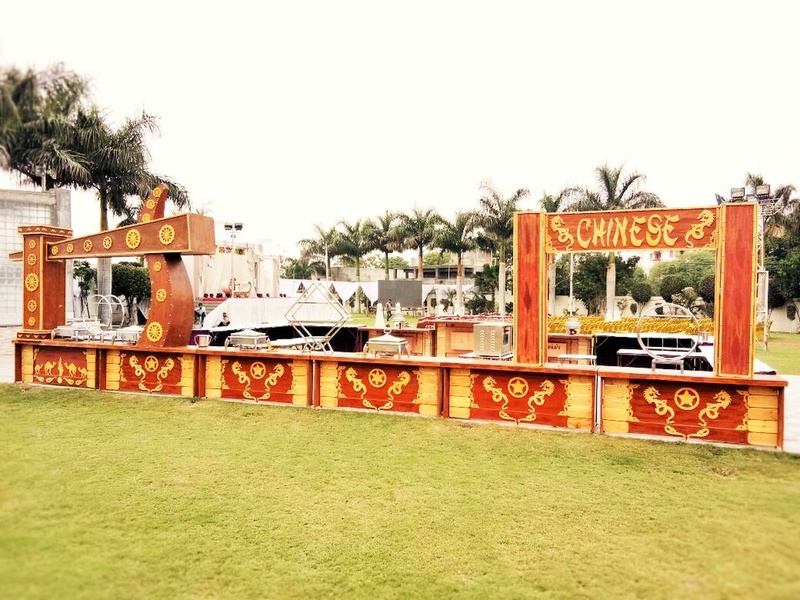 They are known for creating the full spectrum of events from customized parties to memorable wedding receptions, from weddings to splendid corporate gatherings with a touch of class, from themed events to unique occasions. Yes, they do catering for all !! 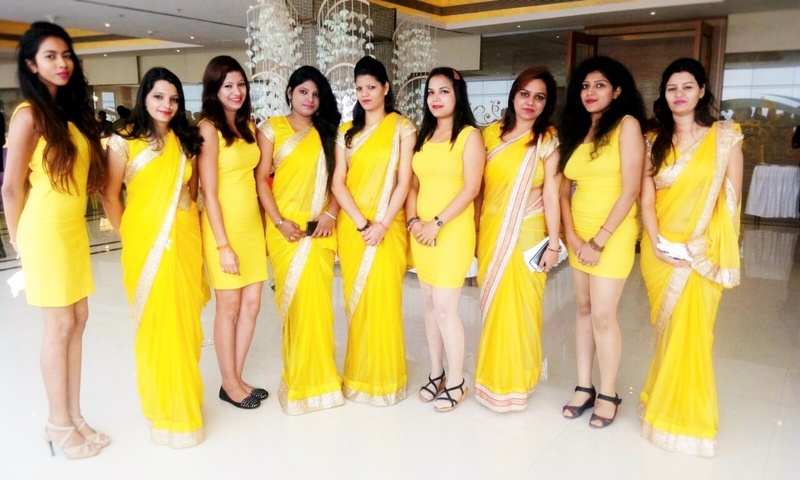 They are acclaimed for class services, unique presentation and remarkable taste. 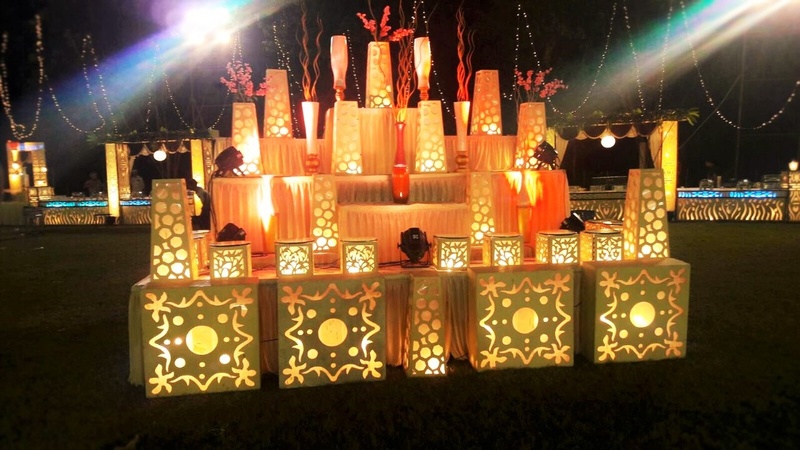 Their firm strives to make the special day majestic and memorable events. 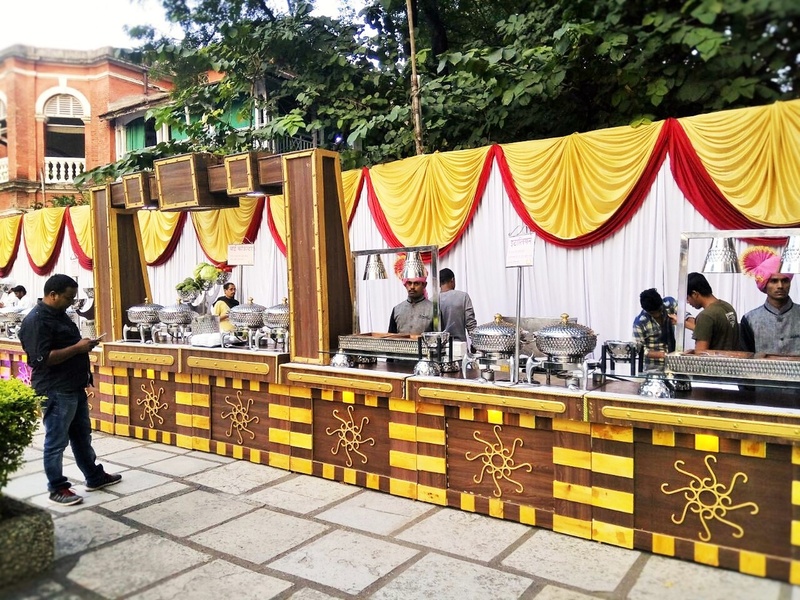 Their highly skilled team can handle every aspects of your party including menu design, rental needs, location selection, flowers & decoration etc. 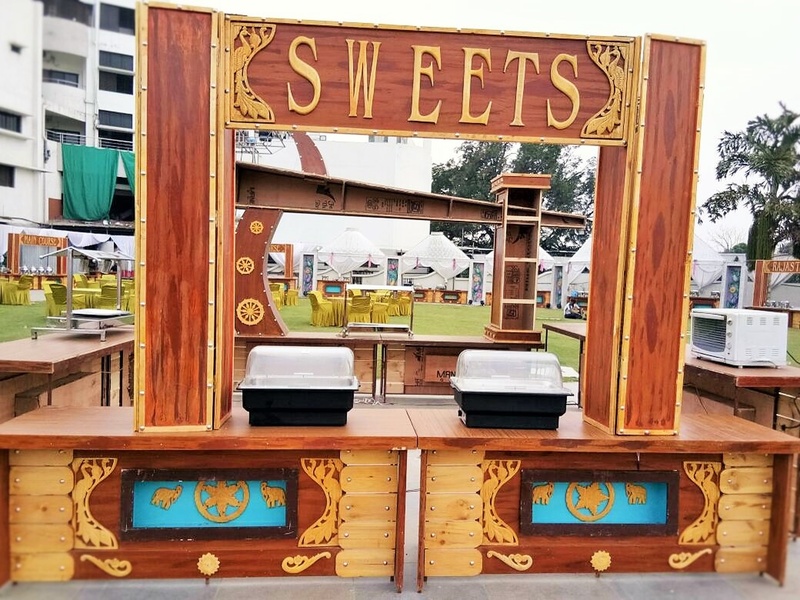 Their progressive and perfectionist attitude sets us apart from other firms and gives each event a signature style. They hold distinctive experience under their belt -once you book them, be assured that your special day is in the hands of some competent professionals! Be it starters, main course or desserts they believe in quality and authenticity of the ingredients used. 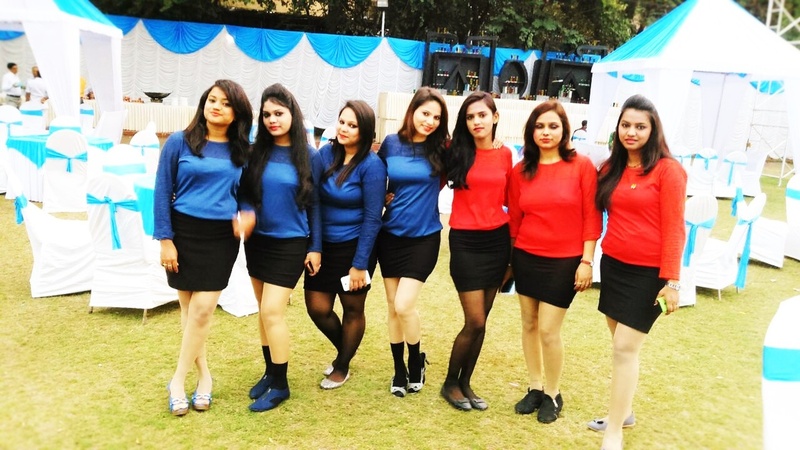 As they incorporate a groovy and opulent style of serving you, get ready for a luxurious and tantalizing experience of a lifetime taking a leap forward to develop a quintessential taste. 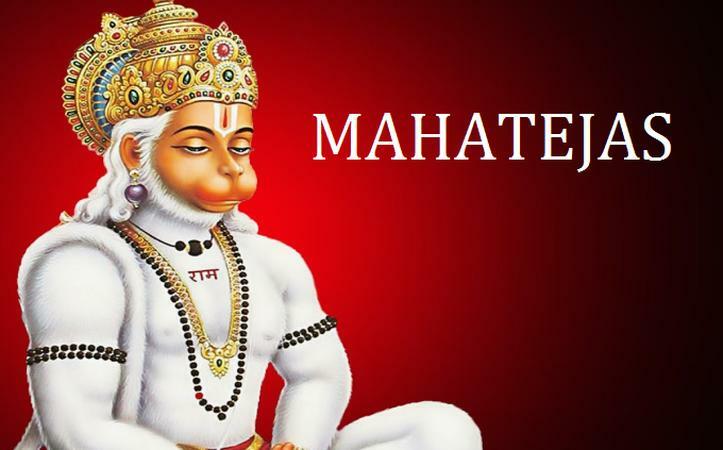 Mahatejas Caterers, Mumbai deal in all types of cuisines...!! 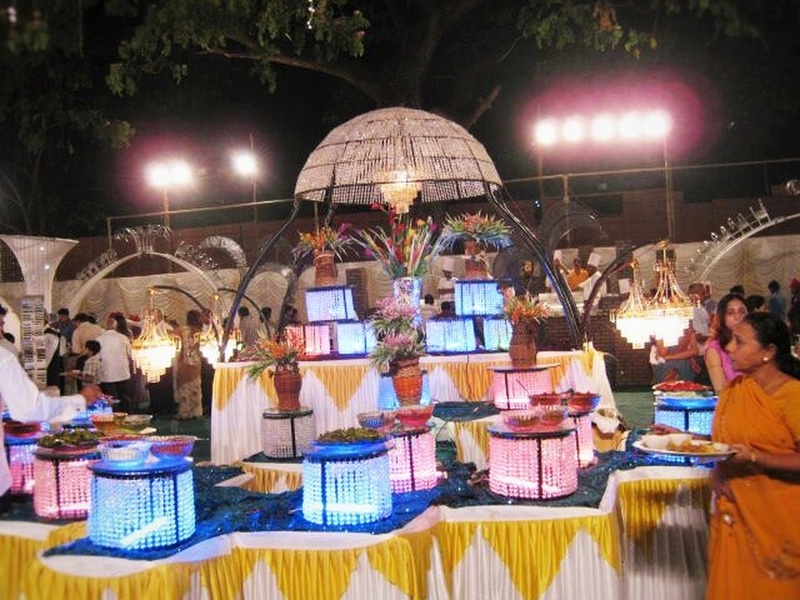 Mahatejas Caterers is a caterer based out of Mumbai . 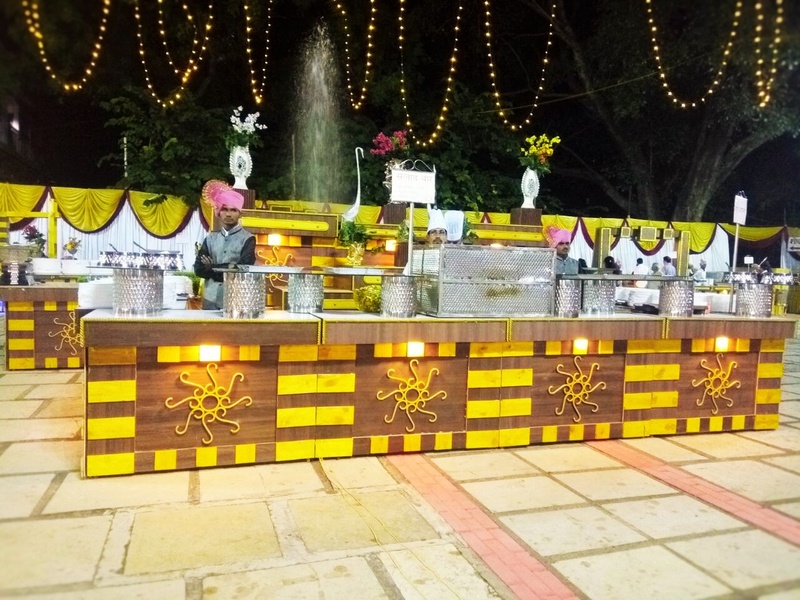 Mahatejas Caterers's telephone number is 76-66-77-88-99, address is 1703-B, A Wing, " The Capital Building", opp ICICI bank BKC- Mumbai - 400051. 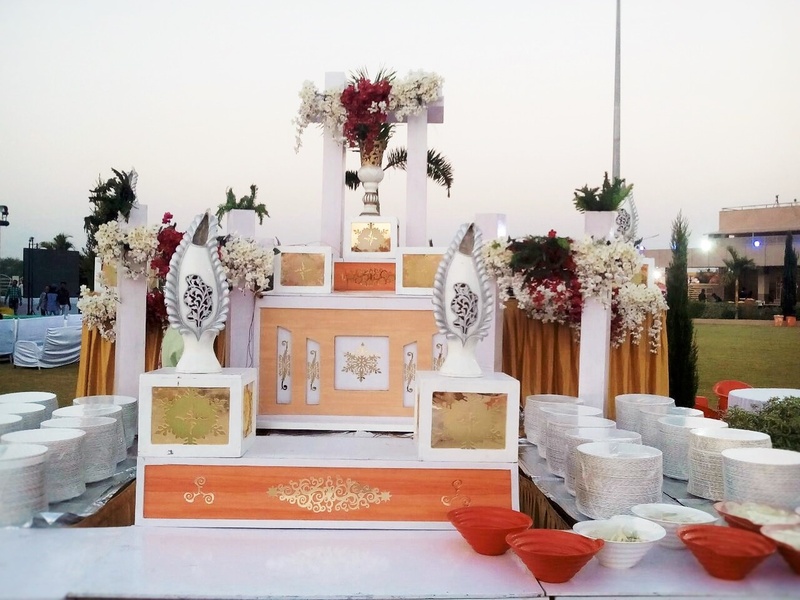 In terms of pricing Mahatejas Caterers offers various packages starting at Rs 350/-. There are 1 albums here at Weddingz -- suggest you have a look. 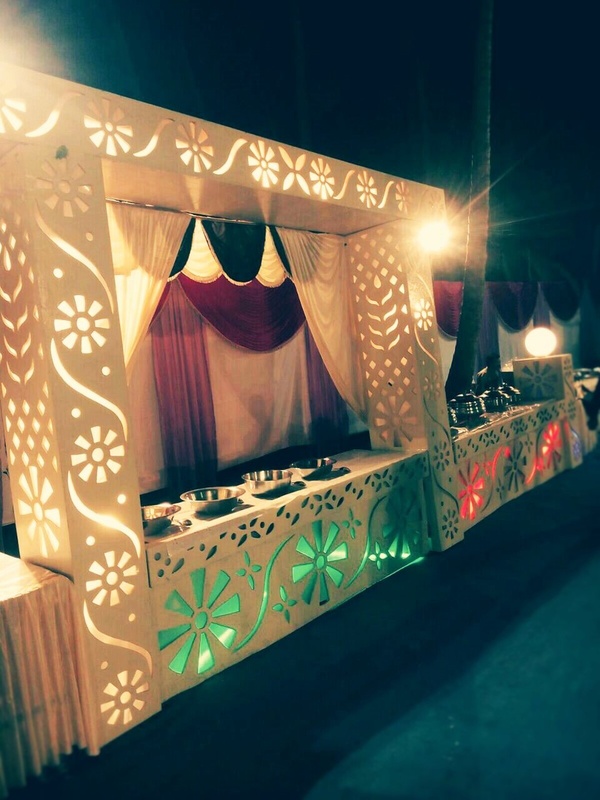 Call weddingz.in to book Mahatejas Caterers at guaranteed prices and with peace of mind.